This eye mask completely does away with the need for counting sheep. 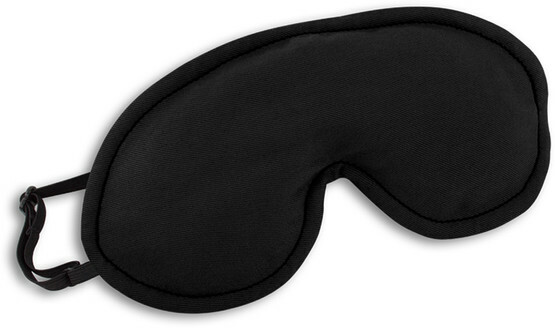 Place over the eyes and you will enjoy delightful dreams in complete darkness. 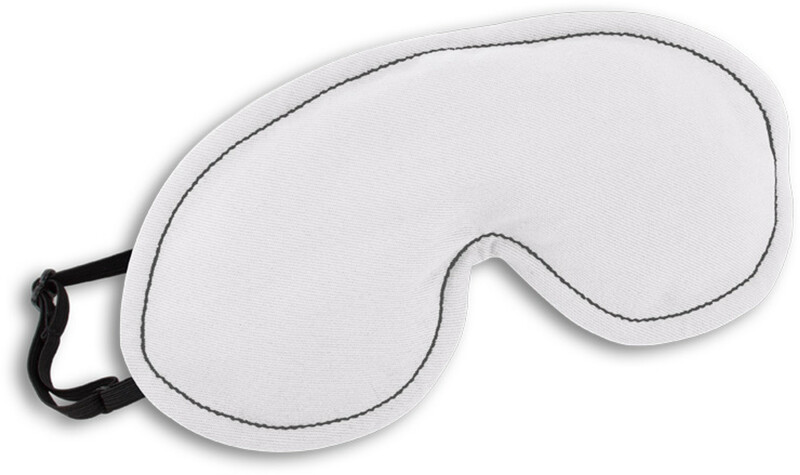 The eye mask inlay can be heated or cooled to bring relief to tired eyes after a hard day or a long night. Q: Does the mask let light through? A: The material is completely impervious to light. When the inlet is inserted, there are no gaps at the nose. Q: Isnt the grain pillow too heavy? A: It only weighs 120 g, about the same as a large washcloth. Q: Is the mask also suitable for larger heads? 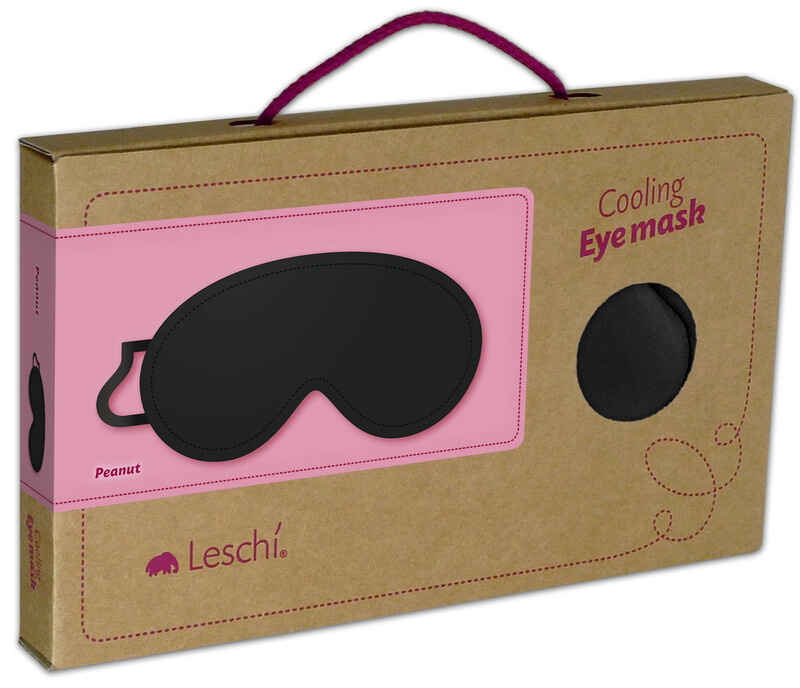 A: Due to its adjustable strap, the mask fits every size of head. Q: How can I cool my inlay? A: Simply place in a freezer bag and freeze for approx. 2 hours. Q: How long does my inlay stay cool? A: For about 20 minutes. Q: How can I heat my inlay? A: Remove the inlay from the cover and place it in the microwave or oven. Q: How long does it take to heat my inlay? A: 2 mins at 200 W in the microwave, 15 mins at 100 °C in the oven. Q: How long does my inlay stay warm? Before washing, remove the inlay from the cover. The cover can be washed in the machine at 30°C on a delicate cycle.